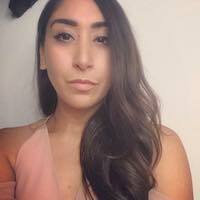 I’m your host Jen Veguilla- Lezan and I am back this week with an interview featuring Aditi Shekar – the founder behind finance tech start up – Zeta. Aditi is truly an international woman who has lived all over the world growing up as her mother worked for the UN. While it may come as a surprise – moving to the US for college at NC Chapel Hill it was a culture shock. Her mother left her with one piece of important advice as she left her for her freshman year – she told her Aditi, you can’t get a credit card! While it may seem odd, she realized she didn’t know much about credit and while her and her mother had discussed money, sheb didn’t really have a good concept of things like credit. Living on her own, though, gave her a crash course on the concepts of finance, budgeting and eventually investing and she became obsessed. After spending years working with young professionals, she was surprised at the lack of financial support they had access to. Moreover, she was frustrated by her own experience in trying to merge her finances with her significant other. To solve both these problems, Aditi launched Zeta. At Zeta, they believe that mastering your money is a core skill for every relationship. 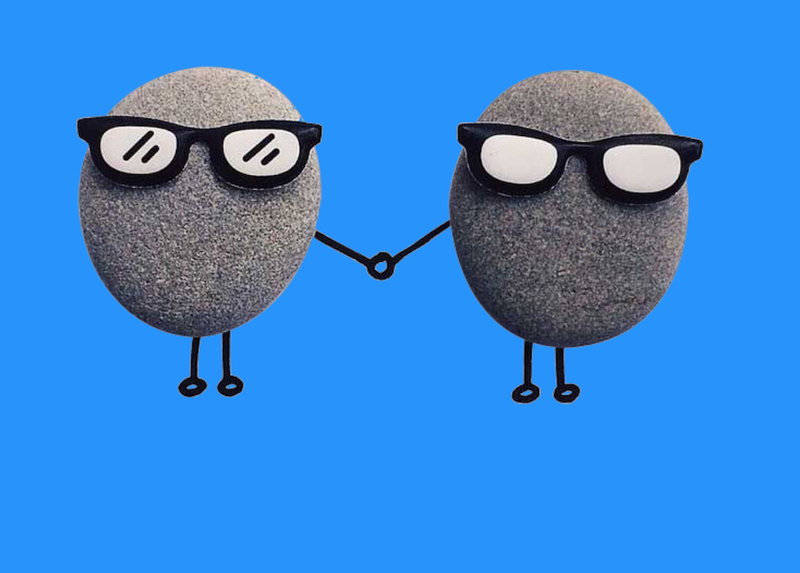 Using a combination of technology and advice, we want to help 20 million American couples get ahead of their finances. 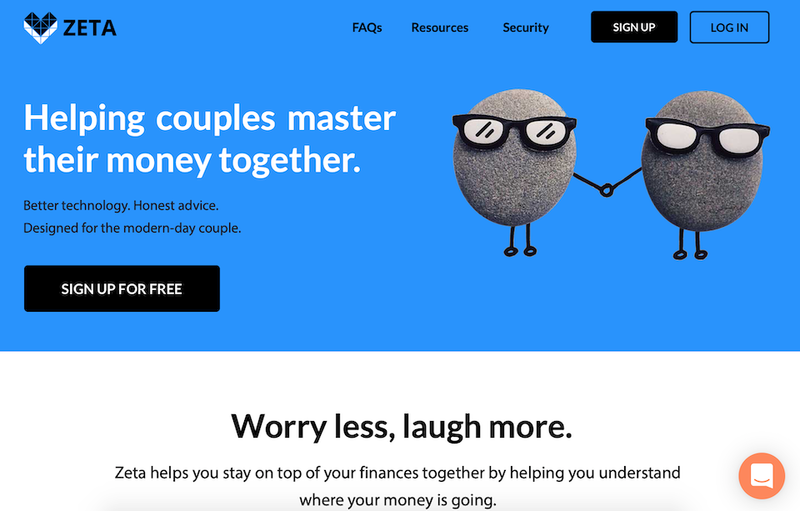 From planning for your first paycheck to paying for college debt, saving for your first house to prepping for child #1, Zeta’s mission is to help couples get smarter about money and have more successful relationships. Four years ago, when she started teaching personal finance to young adults at General Assembly. She wasn’t trying to start a movement — just trying to help a few people get smarter about how they spent their money. But what blew her away wasn’t just how little young people knew about finance but also how well the financial industry had taken basic concepts and turned them into fancy terms that made people nervous. She wanted to help others discover how simple personal finance could be and essentially make it a little “less scary”. Thanks for listening to this latest episode of Make+Create. Aditi is truly what I consider a social entrepreneur. Someone who is thinking about their company in the grand scheme of things. She realizes that what she is creating can have such a greater reach and impact than just herself and the people who work for her. She is trying to create a company that leaves this world a little better than it was when she launched. Which is so important today. 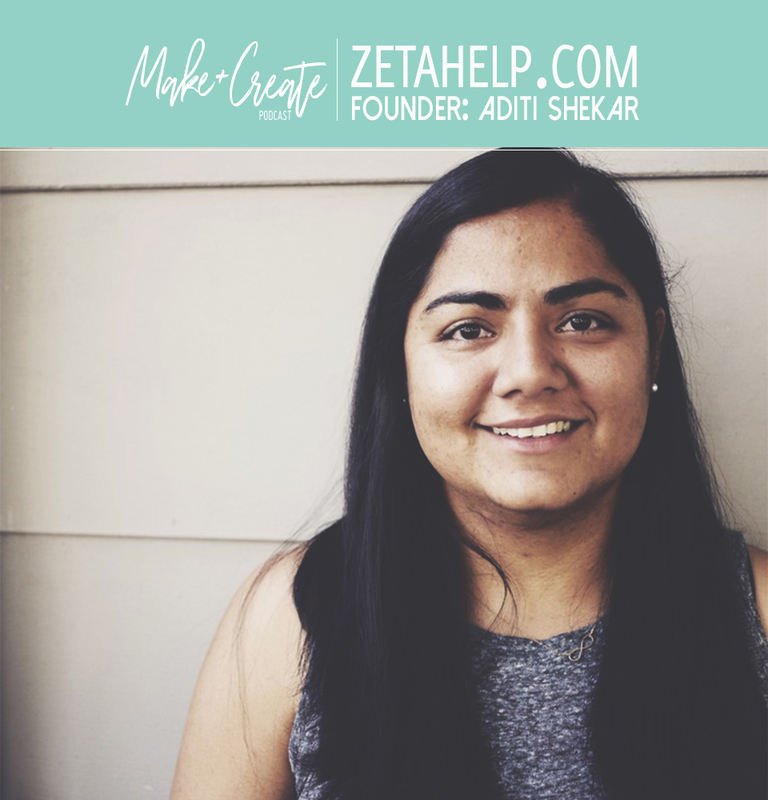 If you want to learn more about Aditi and Zeta, check out : www.zetahelp.com- you can also keep up with zeta on Medium and on social media on Instagram, Facebook or Twitter. While you are online make sure you stop by makeandcreatepodcast.com for my updates and features associated with each episode. If you want to keep up with me and the show on social media just follow @makeandcreatepodcast on facebook and instagram. You can follow me on twitter. If you like what I am doing and want to support, take a moment to check out the show’s patreon page at patreon.com/makeandcreatepodcast. Any pledge amount can help me with the admin side to keep creating the content on this show. That’s all I’ve for this week. Check back for our last two episodes of the season in Nov. and Decemebr! Til Next time, I’m your host, Jen Lezan - Thanks for listening!